Create Look Enjoy: What Does Color Negative Film, Expired in 1997 and Shot in 2010, Look Like? 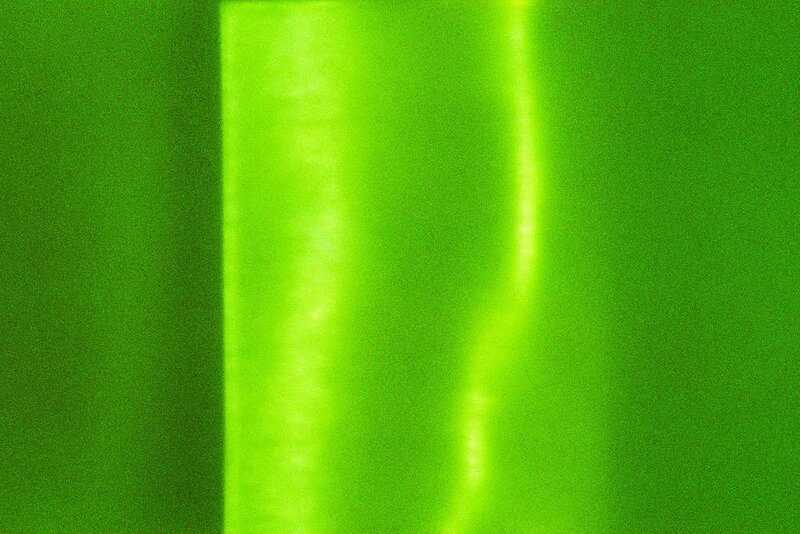 What Does Color Negative Film, Expired in 1997 and Shot in 2010, Look Like? 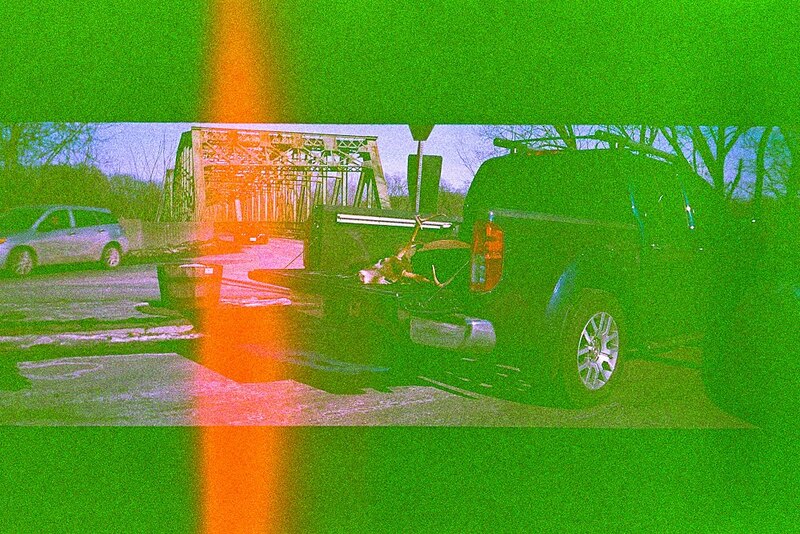 I ran the roll through my plastic panoramic point and shoot. A student suggested converting the images to black and white. I recently read the Slow Down issue of Good Magazine. Shooting film, expired or not, helps me slow down, brings me right into the moment. I find that it takes a month or so to shoot a 36 exposure roll. Each frame feels sacred. In contrast, a few weeks ago I shot 56 digital frames during a five minute post-sunset abstraction fest. Technicians at the local chain drugstore process and scan the film. As with prints, you are only charged for the frames that are actually scanned. I am really glad they scanned this end of roll abstraction. Like the hunter's orange, I suspect light leaks. Is this art, or the rationalization of poor image quality? Thanks Pam - I guess sometimes it is possible to have it both ways.